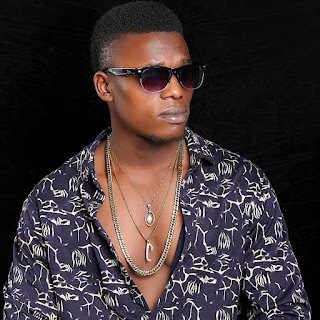 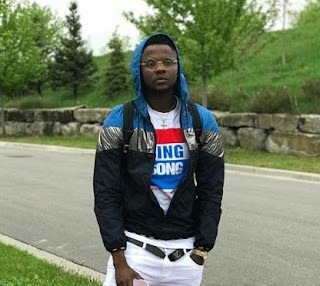 Nigerian singer, Kizz Daniel who recently walked away from his enstranged record label, G-Worldwide has said, ‘walk away from anything that gives you bad vibes’. According to him, ‘you don’t have to make sense of it or make clear. It’s ur life, do what makes you happy’.